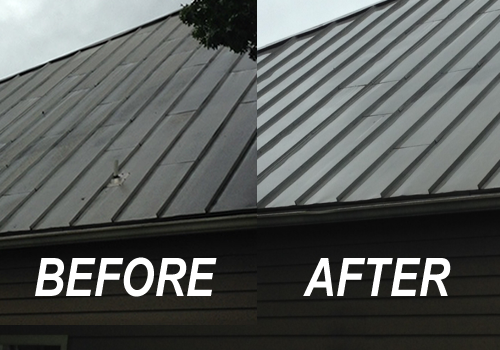 3G Home Exteriors specializes in non-pressure, damage free Roof and Exterior Cleaning. 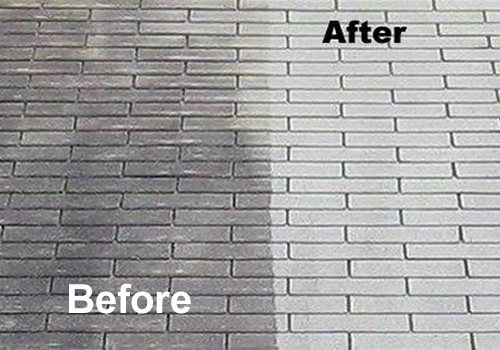 We use an Alternative to pressure washing called the soft wash process. 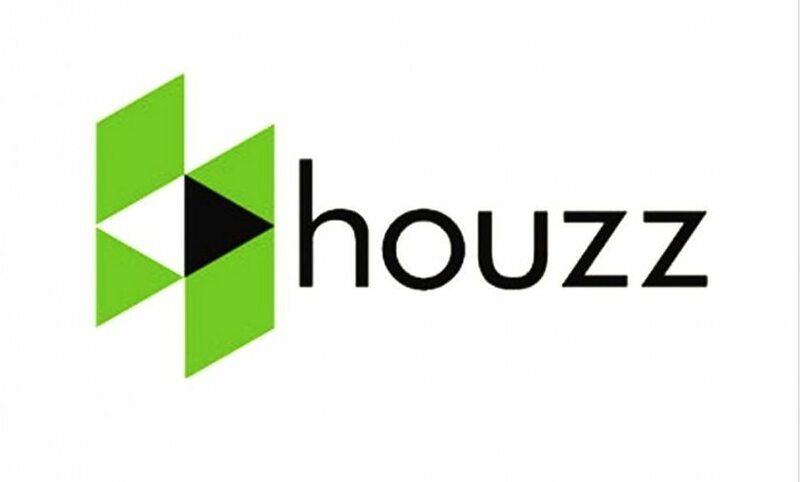 This process is not only safe on your roof but highly effective in removing and eliminating algae, slime, moss, mold, lichen and the bacteria that causes dark Bio-film stains and streaking down to it’s root. 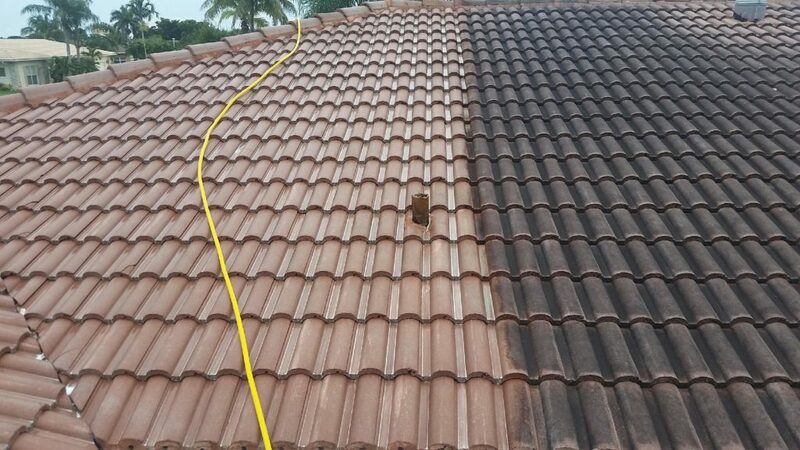 Pressure washing has typically been used to clean roofs and building exteriors. 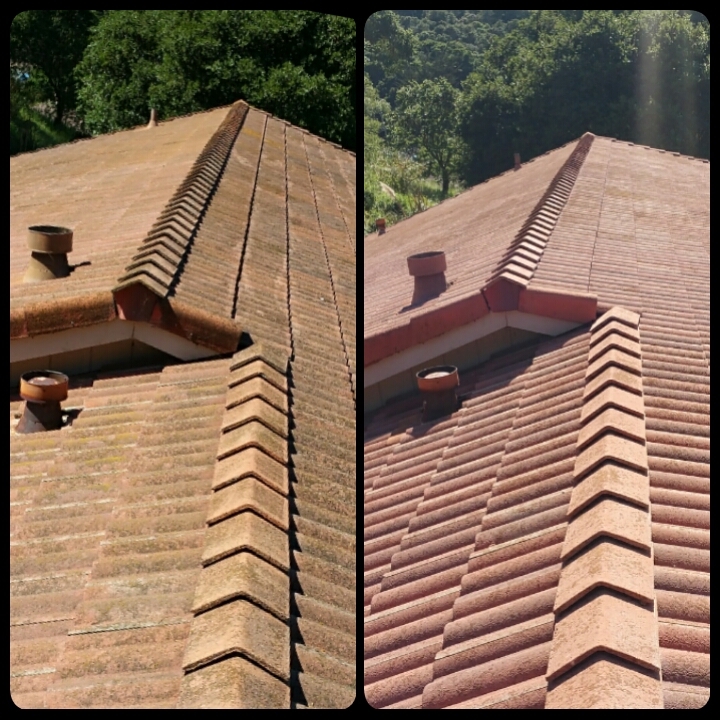 While valuable for some applications, this approach is highly invasive and damaging to asphalt and tile roofs. Utilizing high pressure may remove the visible growth but not actually kill it. However, at 3G we only use the process suggested by roof manufactures themselves, including the Asphalt Roofing Manufacturers Association, a non-Pressure or Soft Wash. The results are immediate, beautiful and last for years. 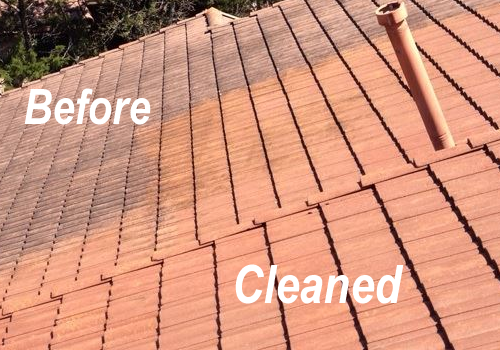 Amazing aesthetic results are not the only reason to have your roof cleaned. The dark stains typically seen on the north face of roofs are a cyanobacteria that retains moisture, allowing moss, lichen, mold and fungus to grow and flourish. This bacteria feeds on the limestone filler in asphalt shingles. Moss and lichen break down the granular surface which is designed to protect asphalt shingles. This results in the shortening of the service life of your roof. We are fully licensed, insured and most importantly, experienced. We clean all types of residential roofs, commercial roofs and exterior surfaces. 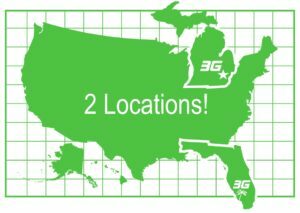 We provide service to Naples, Bonita Springs, Sanibel Island, Fort Myers and surrounding areas. Contact 3G Home Exteriors to get your no obligation quote today. Still not convinced? 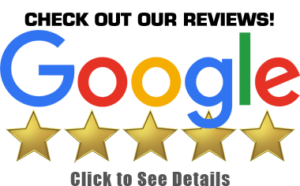 Please check out our reviews online.